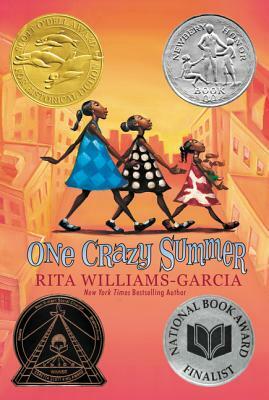 Readers who enjoy Christopher Paul Curtis's The Watsons Go to Birmingham and Jacqueline Woodson’s Brown Girl Dreaming will find much to love in One Crazy Summer. This novel was the first featured title for Marley D’s Reading Party, launched after the success of #1000BlackGirlBooks. Maria Russo, in a New York Times list of "great kids' books with diverse characters," called it "witty and original."